The U.S. Department of Energy has announced that it will be joining Clean Line Partners for its ambitious Plains and Eastern Clean Line project. The project involves building a 705-mile transmission line for wind energy projects. According to the Department of Energy, the project meets with standards that have been established through a 2005 law, allowing federal agencies to participate in the project without problem. The federal agency plans to assist in getting the project up and running, hoping that it will expand access to clean power. The project aims to deliver as much as 4,000 megawatts of wind energy produced in Oklahoma and Texas to other states in the Midsouth and Southeastern United States. This will be the first time that the Department of Energy has aided in such a project since being given the authority to do so in 2005. Energy Secretary Ernest Moniz notes that transmitting electrical power from remote locations to areas where this energy is in high demand will benefit the national energy grid overall. The Plains and Eastern Clean Line project is just one of several transmission projects that have been proposed by Clean Line Partners. Some projects coming from the company has been met with opposition, however. One such project, called the Grain Belt Express, was struck down by regulators in Missouri. 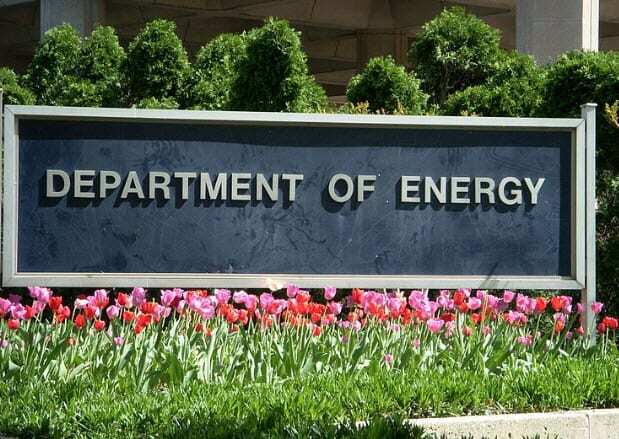 Some regulators have expressed concern over the environmental impact of such projects, but the Department of Energy has determined that the project it is supporting will have limited impact. Clean Line Partners is still working to acquire the property it needs to build its new transmission lines and the company believes that it will be able to do so by next year. The Plains and Eastern Clean Line project has an estimated cost of $2.5 billion. Some of this cost, as well as technical support, will be covered by the Department of Energy.